Such possibility became reality for the parents of Emily Jerry, a 2-year-old girl who died in 2006 due to a preventable technician error. Emily’s father, Christopher Jerry, revealed that his daughter was diagnosed with a yolk sac tumor when she was approximately 18 months old. Although her doctors had succeeded at nearly eradicating her cancer, Emily passed away during her last scheduled chemotherapy session after receiving a dose of an improperly diluted intravenous (IV) bag prepared by a hospital pharmacy technician. On the day the fatal error took place, the hospital pharmacy was short-staffed, the pharmacy computer was not properly working, and there was a backlog of physician orders, according to Jerry. After learning about the events that led to his daughter’s death, Jerry resolved not to place the blame on the technician who had made the error, but instead spearhead changes to the pharmacy workflow system that allowed the mistake to occur. In examining the role technicians play within these health-systems, Jerry was surprised to learn that technicians in his home state of Ohio were not only responsible for tasks such as preparing IV bags, but were also only required to obtain a GED in order to do so. Efforts from Jerry and his allies led to the 2009 signing of Ohio Senate Bill 203, or “Emily’s Law,” which requires all Ohio technicians to pass an examination approved by the state pharmacy board. 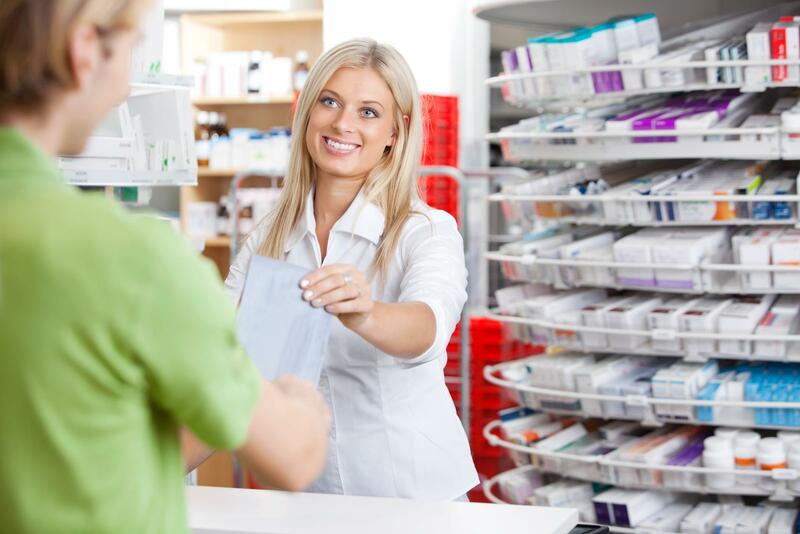 In conjunction with the American Society of Health-System Pharmacists, the Emily Jerry Foundation also launched its National Pharmacy Technician Initiative and Scorecard, which grades each state on the strength of its technician requirements and regulations. According to the foundation’s website, New York, Pennsylvania, Michigan, Wisconsin, and Hawaii each have a score of “0,” indicating that they currently have no laws in place regulating pharmacy technician standards. The Pennsylvania House of Representatives recently passed House Bill 854, however, which would require all technicians to complete a training program approved by the state pharmacy board. The bill awaits a vote in the state Senate. Although Jerry remains heartbroken by the death of his daughter, he hopes that her story will inspire pharmacists and technicians to advocate for higher regulatory standards.